Waverly Sq Auto proudly services and repairs BMWs wide range of the finest makes and models motoring on the roadways of Belmont, MA. 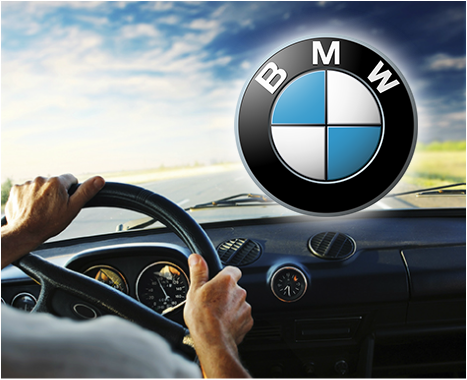 We provide convenient, professional and timely service on BMWs such as the BMW 3 Series, BMW 5 Series or X1. Come by today, we're here to serve you.